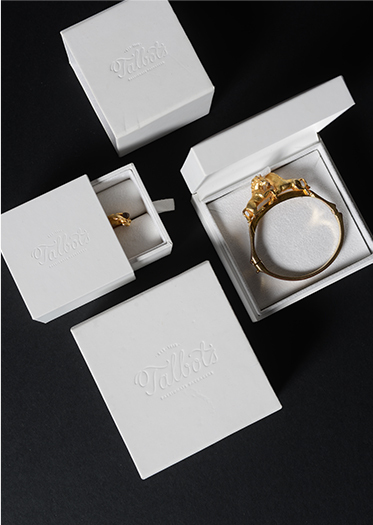 Talbots is a leading global packaging partner that specialises in creating on-trend, brand- enhancing bespoke packaging for jewellery brands and retailers. 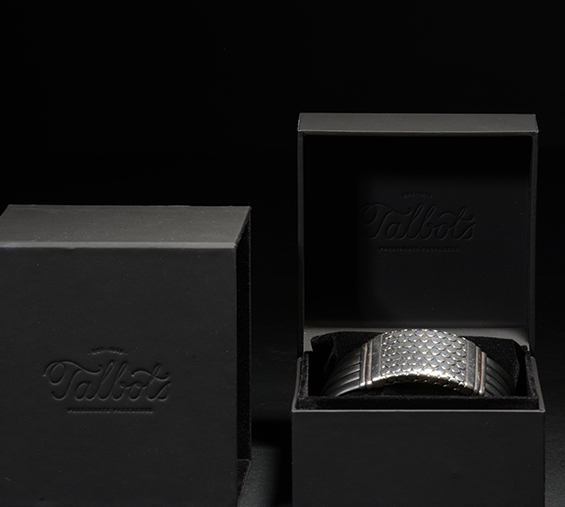 Through our Tailor Made service we design and manufacture beautiful, contemporary premium products to allow your brand to make an unparalleled impression, and ensure your customers enjoy unforgettable moments. The process is streamlined. 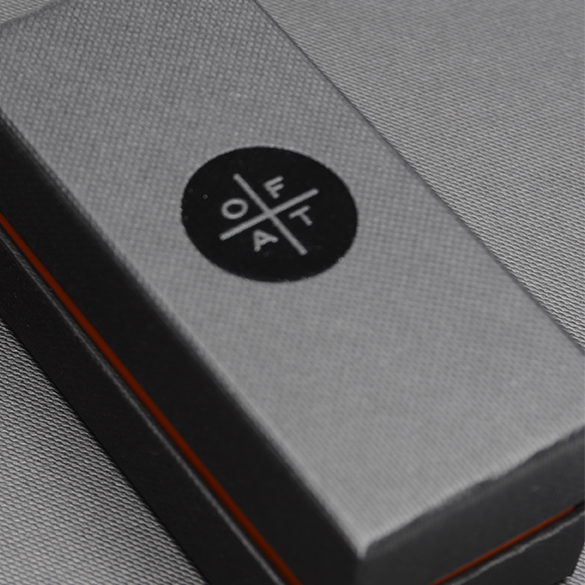 First we listen to you about your brand, packaging ideas and aspirations during a bespoke consultation. 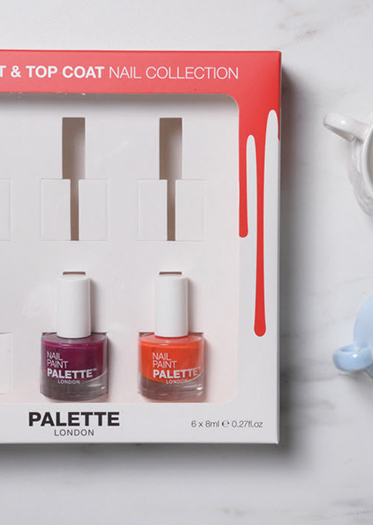 Then, we move on to designing a collection that is unique to you; the shapes, textures, colour and printing. A specialist Account Manager will oversee your Tailor Made project from start to finish. 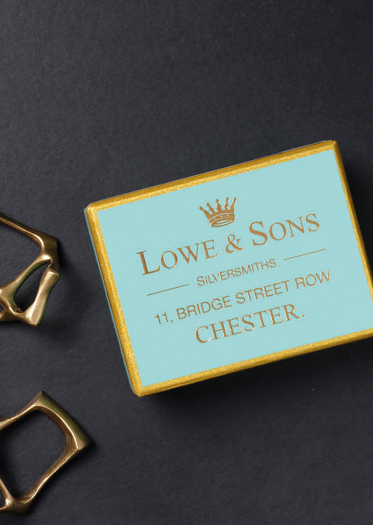 To ensure that your packaging is of the highest quality, we choose the ideal-fit manufacturing partner for your project, share samples with you and undertake an intricate inspection process here at our UK Head Office. 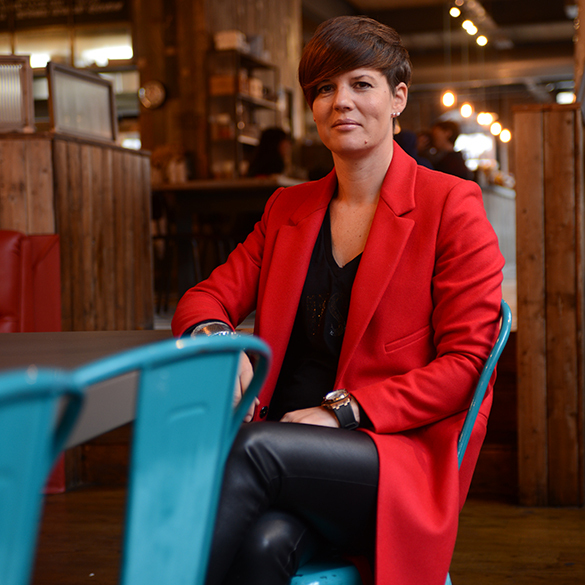 Our Managing Director Julie Fowler-Drake approves every Tailor Made collection we design. 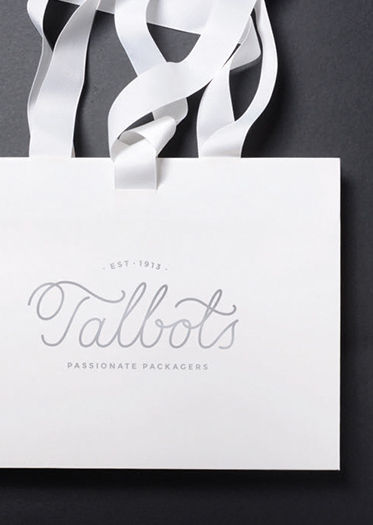 Talbots is renowned in the jewellery industry for creating stand-out, award winning packaging projects for prestigious clients. 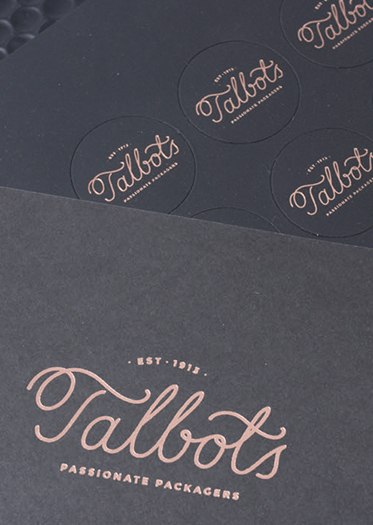 This year Talbots Group has become a supplier to the Company of Master Jewellers (CMJ), National Association of Jewellers (NAJ) and Retail Jewellers of Ireland (RJI), and has recently started to work with jewellery e-tailer Jewel Street. 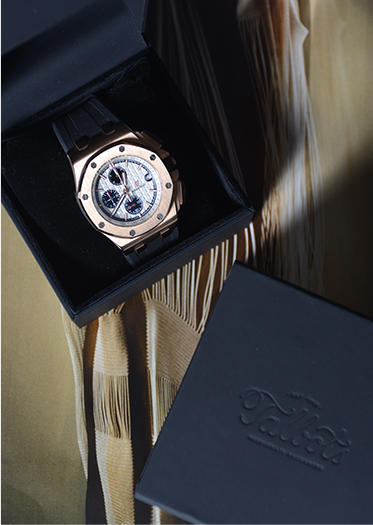 It was also shortlisted in two categories at the Luxury Packaging Awards 2016. 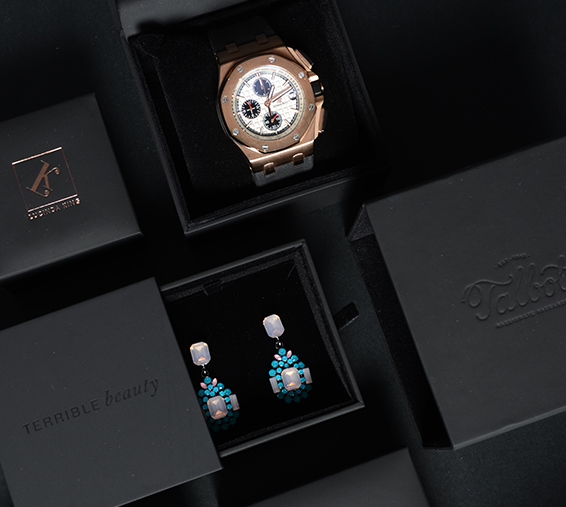 Talbots’ clients include David M. Robinson, Gemporia, QVC and Cash Converters.